FTV001 He Endured 4 Years Of Solitary Confinement In A POW Camp…What Can YOU Endure To Achieve Your Success? I had shoulder surgery on Monday so this week I’m a bit out of commission. I’m sure you understand. This podcast is from the vault of Leaning Toward Wisdom, dated March 28, 2014. Leaning Toward Wisdom is another podcast I produce. This episode, FTV (from the vault) is the first of these episodes I’m going to share here. This show is about resilience. I hope you enjoy it. 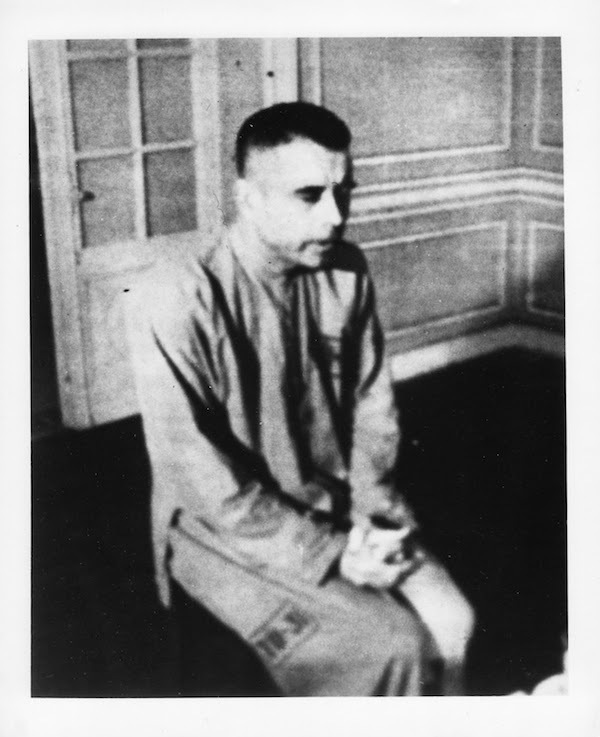 Jeremiah Denton was a Viet Nam war veteran. He died this morning. He was 89. Sadly, I had never heard of him until I was reading about him in the news following his death. Denton suffered torture. In 1966 his captors taped a propaganda interview with him. During the interview he used Morse code to blink the word T-O-R-T-U-R-E. That alerted the U.S. intelligence community that American soldiers weren’t being held under the conventional rules governing POW’s. As if being in imprisoned wasn’t enough, he was also isolated in solitary confinement for 4 of those years. Daily beatings. Horrid conditions. Now, isolated. How does a person survive such treatment without giving up? It’s too trite to say, “You gotta do what you gotta do.” But I don’t have a good explanation because I don’t fully understand the difference in people. We vary in our ability to withstand pain and difficulties. We vary in our tolerance for pain, too. We sometimes let the smallest bumps in the road throw us into the ditch. Worse yet, we sometimes can’t find our ways out of ditch…all because of one little bump. Question: Are you committed to failure? That may explain why your pain level is so low…too low to achieve success.